Ashutosh Raghuvanshi is a cardiac surgeon turned management leader. Over the last 26 years, he has been associated with the Bombay Hospital, Apollo Hospitals, Vijaya Heart foundation and Manipal Heart Foundation. Fortis Healthcare on Tuesday appointed Ashutosh Raghuvanshi as MD and CEO of the company. Fortis Healthcare on Tuesday said its board has appointed Ashutosh Raghuvanshi as MD and CEO of the company with immediate effect for a period of 3 years, subject to shareholders' approval. 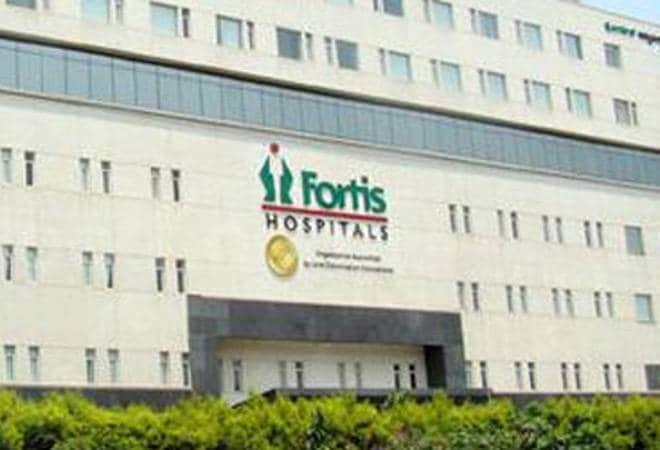 "Before joining Fortis, he was last working with Narayana Health asVice Chairman, Managing Director & Group CEO and was responsible for the operations of all the group hospitals across India and internationally," Fortis Healthcare said in a statement. Raghuvanshi is credited with the establishment of Rabindranath Tagore International Institute of Cardiac Sciences, Kolkata, where he joined as Director in 2000 and is today one of the largest Multispecialty Hospitals in Eastern India, it added. At Fortis, Ashutosh will be responsible for the day-to-day management decisions of the company and for implementing the Company's long and short term plans. "He will be playing a pivotal role in providing necessary leadership and strategic direction to the management team in achieving the Company's short-term profitability and long-term growth objectives, aligned to the vision, mission and core values of the Fortis Group," it said. Fortis Healthcare further said that Raghuvanshi is not related to any of other directors or key managerial personnel of the company. Shares of Fortis Healthcare closed at Rs 136.25 apiece on the BSE, down 0.22 per cent from its previous close.